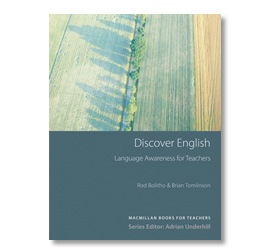 A range of practical, accessible books for teachers at all stages in their careers, written to expland and develop their skills. 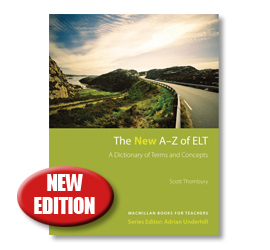 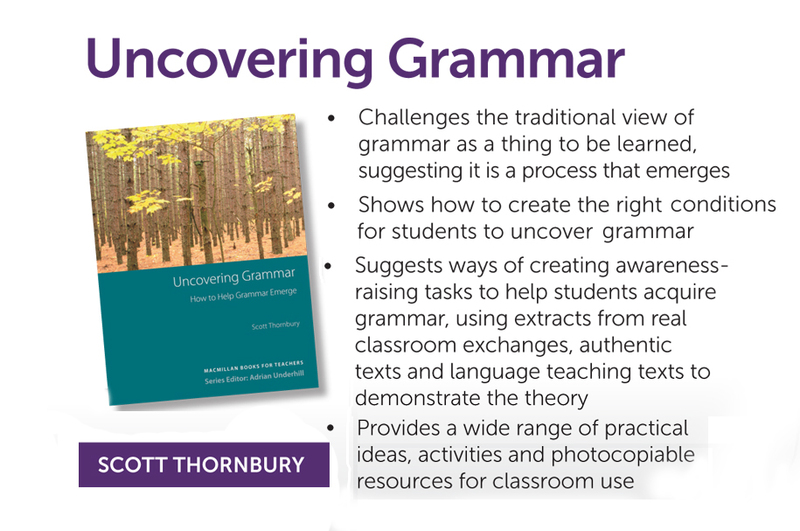 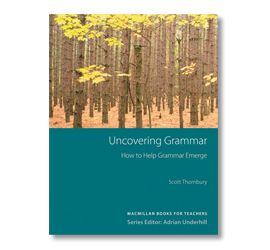 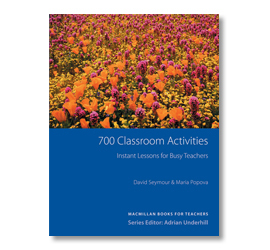 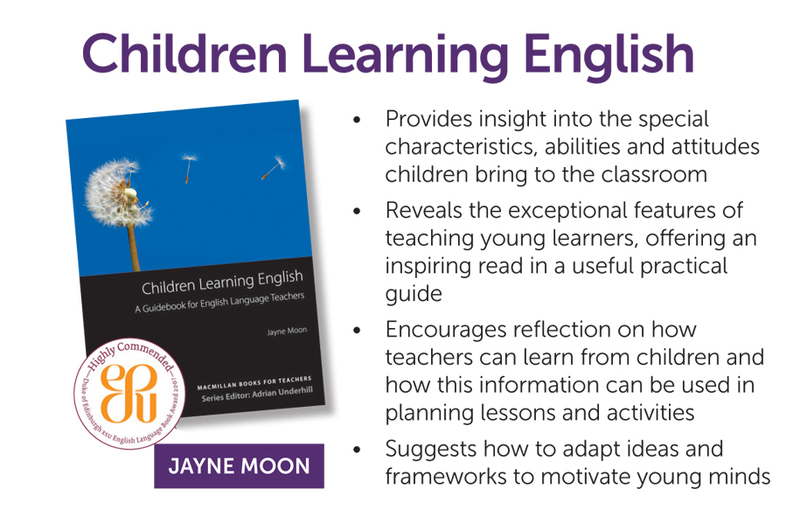 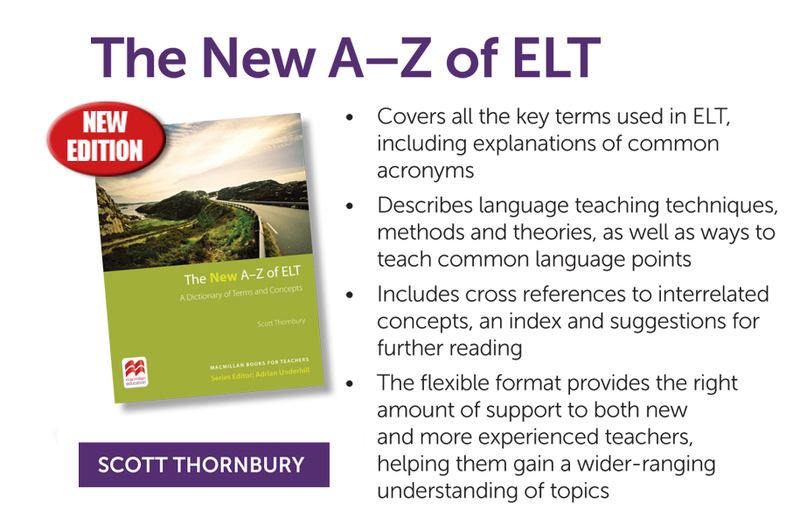 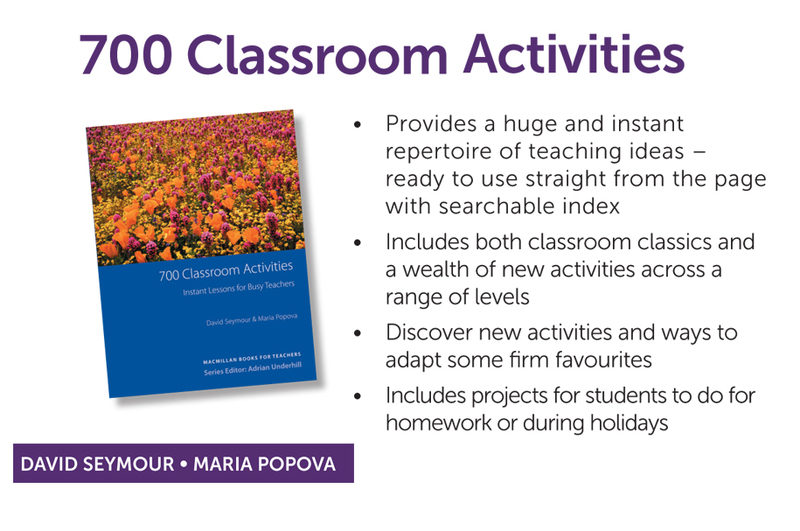 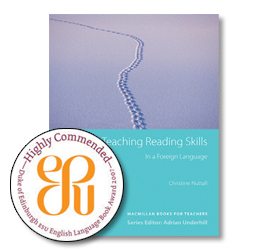 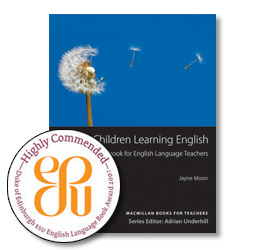 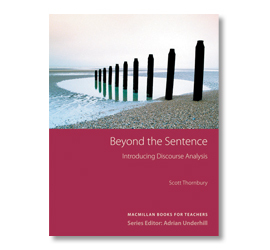 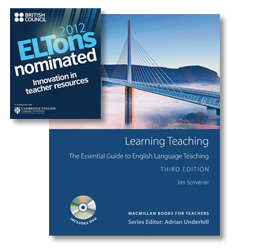 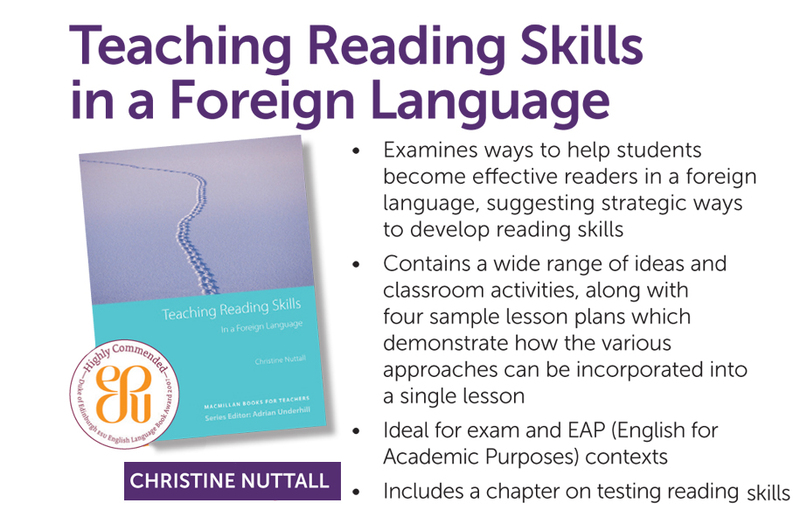 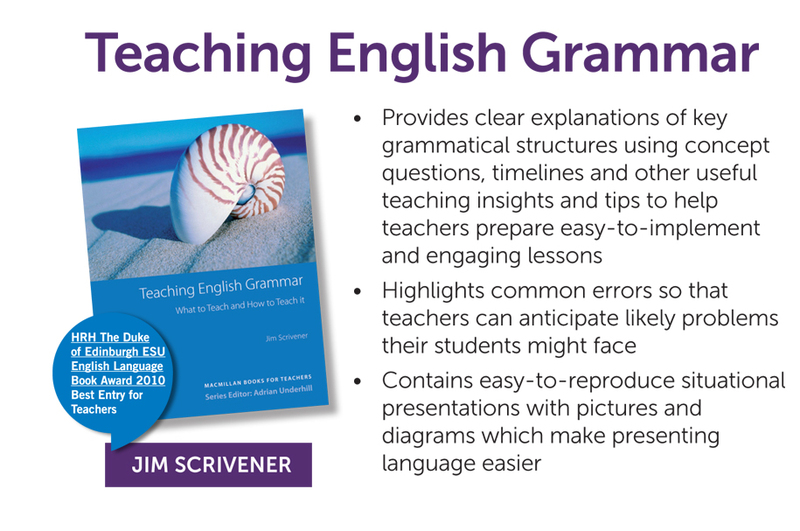 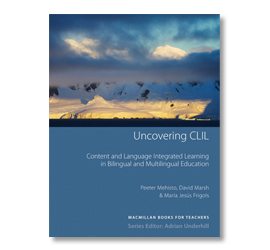 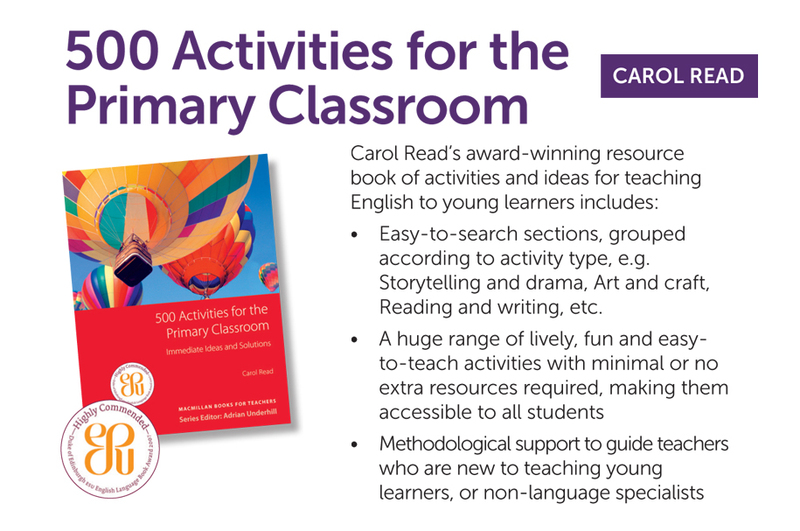 The Macmillan Books for Teachers series has been written to inform teachers worldwide. 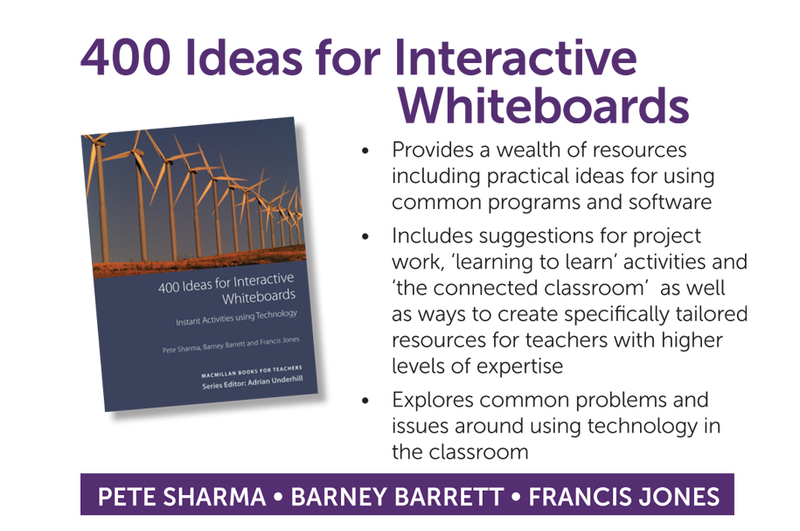 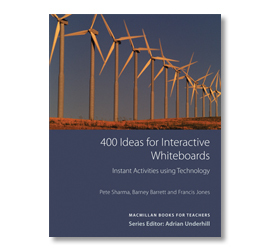 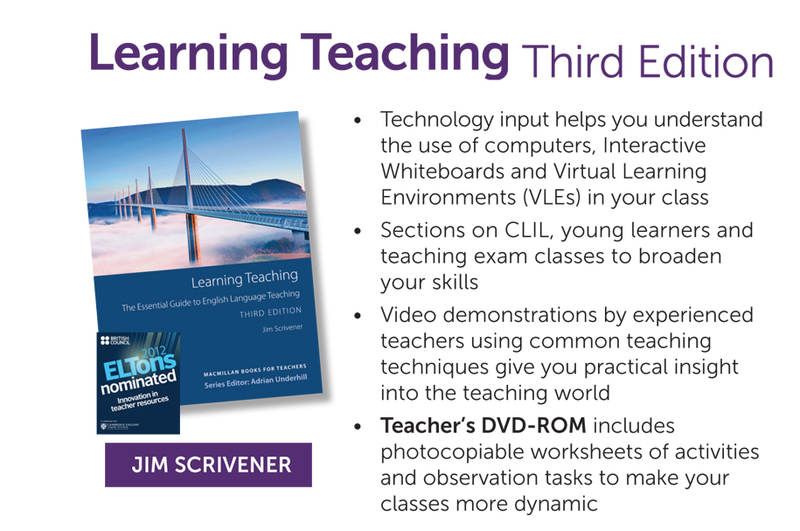 It is insightful and practical, with a focus on covering the most effective theories and techniques for real-world teaching situations. 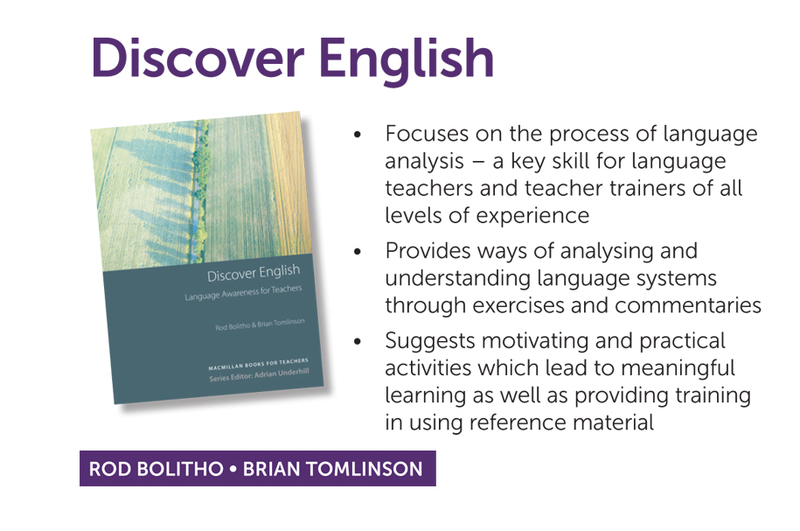 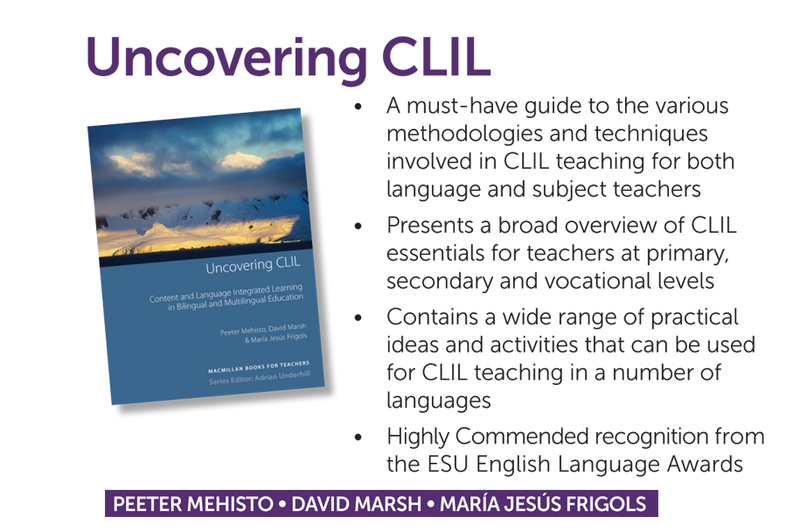 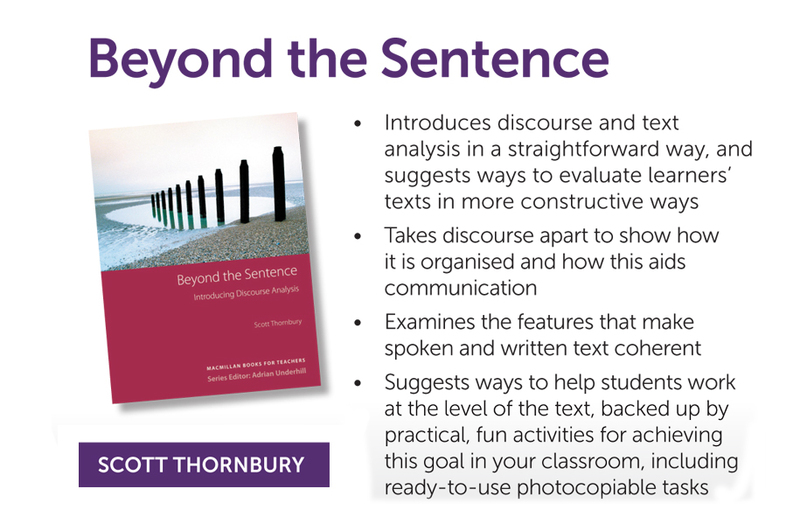 All of our titles have been written by leaders in their fields, and insights from academic research are combined with a wealth of hands-on experience to create books which are both practical and engaging. 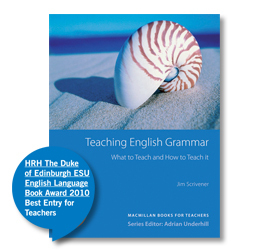 The Series Editor, Adrian Underhill, is a well-known teacher trainer and consultant. 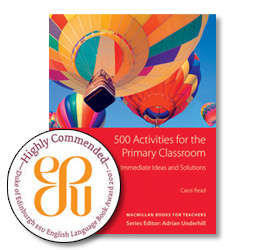 He works with educators in many countries on the development of continuous professional learning programmes, humanistic education, interpersonal skills and organisational development.